In 2018, the Better Beach Alliance was established by the Surfrider Foundation and REEF to expand the impact of Surfrider’s beach cleanup program and amplify the amount of trash removed, volunteers engaged and events hosted. In its inaugural year, the Alliance contributed to the removal of about 227,580 pounds of plastic pollution and trash by more than 33,092 volunteers at 910 beach cleanups nationwide. While the numbers are staggering and we are grateful for the incredible volunteer network who make this impact possible, the REEF team has been hard at work finding ways to help Surfrider continue to expand our reach and increase our impact into 2019. This week, we are pleased to announce the international expansion of the Better Beach Alliance, to collectively remove up to 300,000 pounds of plastic pollution and trash through the efforts of an anticipated 90,000 volunteers at about 2,450 beach cleanups across the U.S. and Europe in 2019. “Expanding the Better Beach Alliance to Europe is a huge step forward in our collective goal of protecting our oceans and beaches around the world,” said REEF’s VP of Marketing, Mike Matey. “And we’ll keep working with the Surfrider Foundation to connect even more regions in the future to help fulfill our REEF brand purpose of uniting the world around the fun, freedom and spirit of the beach." In addition to their support in amplifying Surfrider's beach cleanup program, the team at REEF continue to further their own internal sustainability initiatives by eliminating single-use plastic in their offices and providing paid volunteer time to staff participating at local Surfrider beach cleanups. 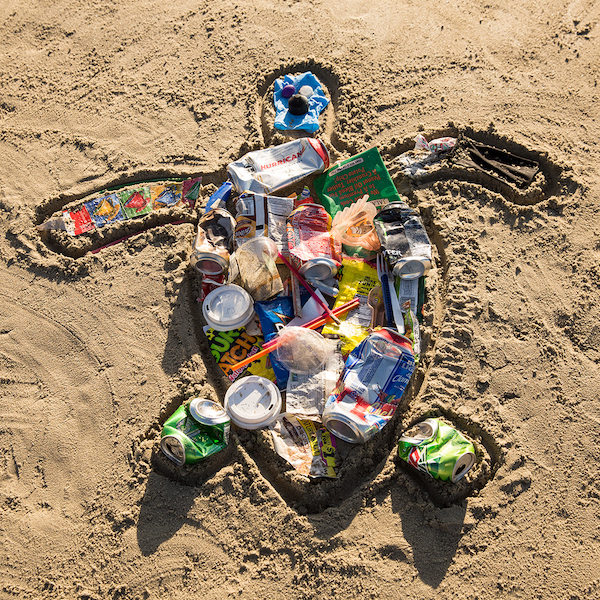 Last year, REEF additionally co-hosted multiple Surfrider beach cleanups and events in some of the most high-traffic coastal areas in the U.S. including California, Florida, and Hawaii. 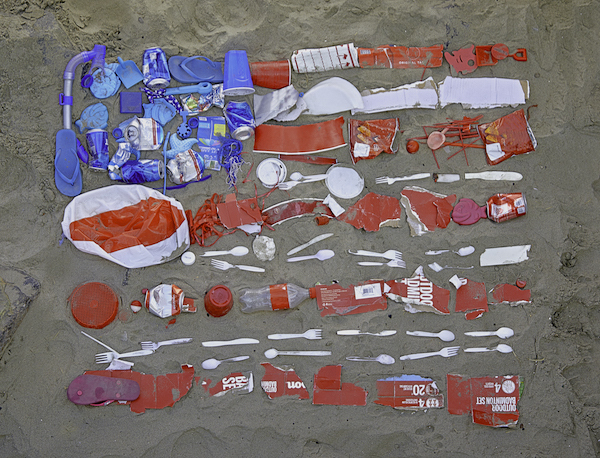 One such event was held on July 5th, named the "dirtiest beach day of the year," during which REEF hosted a cleanup with Surfrider's San Diego County Chapter at a busy beach in North San Diego County, to help raise awareness around the amount of trash and plastic left on the beach by beachgoers on the Fourth of July. 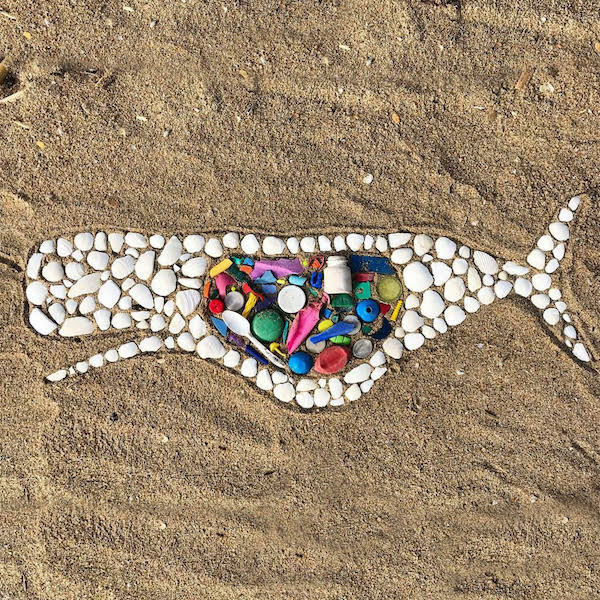 "By supporting the reduction of plastic pollution from beaches across the U.S. and Europe, REEF is taking action to defend our ocean and coasts for this and future generations,” said Surfrider’s CEO, Dr. Chad Nelsen. The collaborative Better Beach Alliance program invites brands to play a role in the preservation of clean and healthy places for all to enjoy. In 2019, the Better Beach Alliance celebrates continued sponsorship at the supporting partner level from Clif Bar and welcomes a new supporting sponsor, Costa. For more information on the Better Beach Alliance, visit Surfrider.org/programs/beach-cleanups. To get involved, find your nearest Surfrider chapter at Surfrider.org/chapters at or support Surfrider’s volunteer coastal defenders at Surfrider.org/support-surfrider.